Customers in Chicago, the suburbs, and NW Indiana that are looking for a Payne Air Conditioner service that provides installation, repair, and maintenance, can trust the experts at Polar Heating and Air Conditioning. 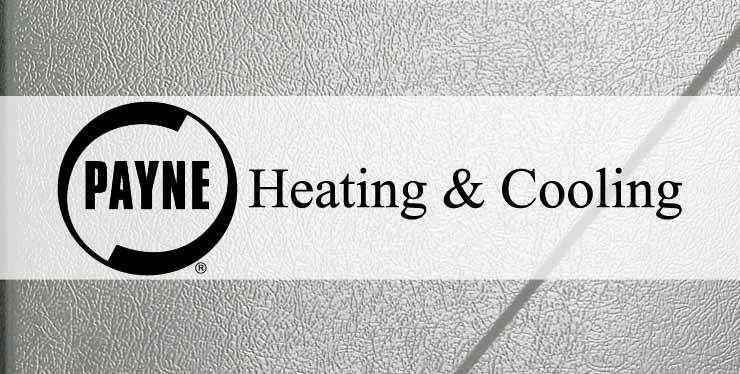 Our licensed and certified HVAC technicians have over 60 years working on Payne AC equipment. We offer free estimates on all new equipment installations. We do not send a sales person to your home or business to give you an estimate. We only send a professional HVAC Technician. This insures that you receive an accurate quote. Unlike other Chicago heating and cooling companies, the experts at Polar will never sell you something that you do not need. We pride ourselves on providing the best equipment, at the best price, installed by the best in the industry. Isn’t it time you joined the thousands of satisfied homeowners and business owners that count on Polar for all of their heating and cooling needs? For a FREE estimate on a new Payne Air Conditioner installation, contact us today. We look forward to earning your business! When your ac breaks down in the summertime, it can be both scary and frustrating. At Polar Heating and Air Conditioning, we understand that you have many choices when it comes to Chicago HVAC contractors. That being said, we are confident that you will not find a better Payne air conditioner repair service when it comes to value and professionalism. Our Nate certified heating and cooling technicians have seen it all and can handle any repair on any make and model of central air conditioning system. Have you already had another company out to assess your problem. If so, contact us today for a free second opinion. Our technician will come to your home or business to give you our diagnosis and give you our repair estimate. In most cases, you will save money and headaches when you choose Polar. Contact us today for 24 hour service.